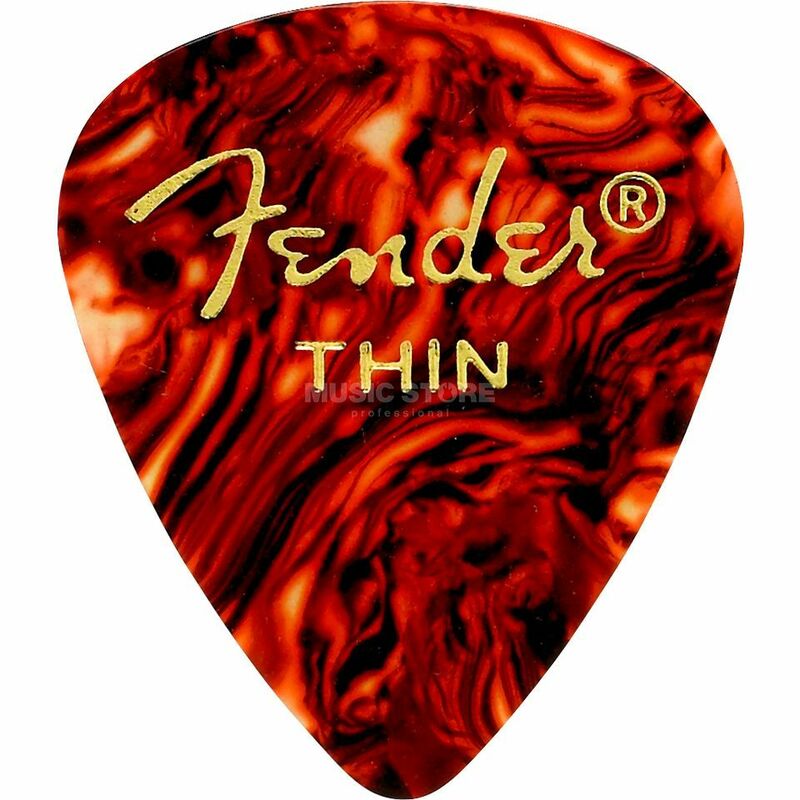 The Fender Plectrum 351 Thin Shell Guitar Picks give the traditional feel, with a smooth striking surface and a warm, round musical tone. I was attracted with classic color and pattern. I like the shape, which is not to wide and I like the softness. Maybe it is a little bit to slippery. I will leave it on my next purchase list , but will try also some other with harsh surface area.